Rory loves to cook. 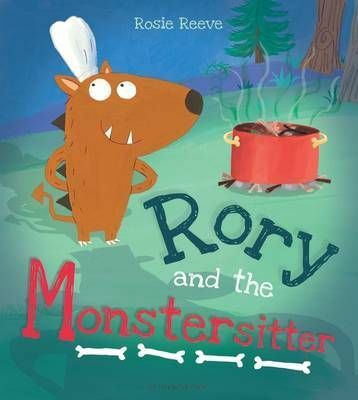 He's always inventing new recipes like blue pancakes, cheese bats and hairy cakes ...One evening, when his mum and dad go out to dinner, leaving Rory and his siblings with the babysitter, tummies start to rumble. It's time for Rory to cook up a real monster feast! A hilarious and unexpected tale - with a twist of pepper!